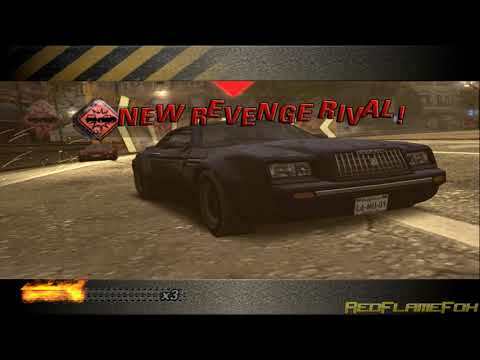 OverviewThe fourth installment to the Burnout series, Revenge expands on the fast-paced racing series by adding new features such as same-way Traffic Checking, Vertical Takedowns, Traffic Attack mode, and changes to Crash mode. 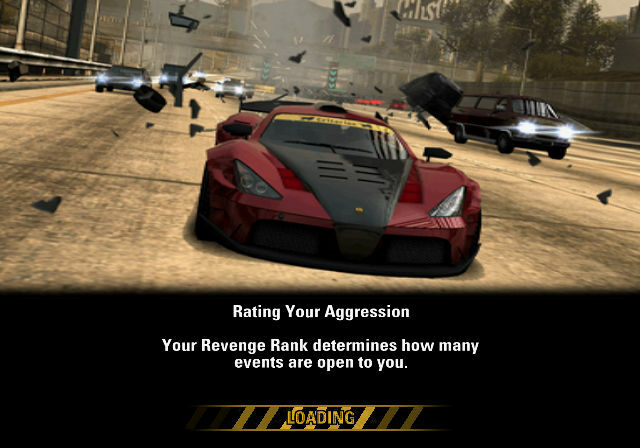 I loved this game and had fun playing it. Pros: it has different takedowns and a lot of goods songs. 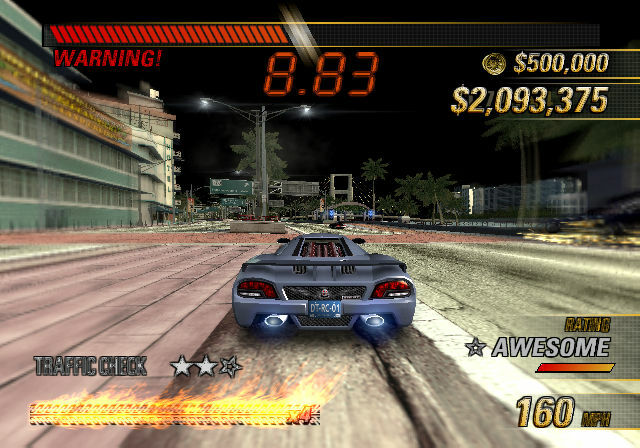 Its also got some classic cars from burnout 3 takedown. 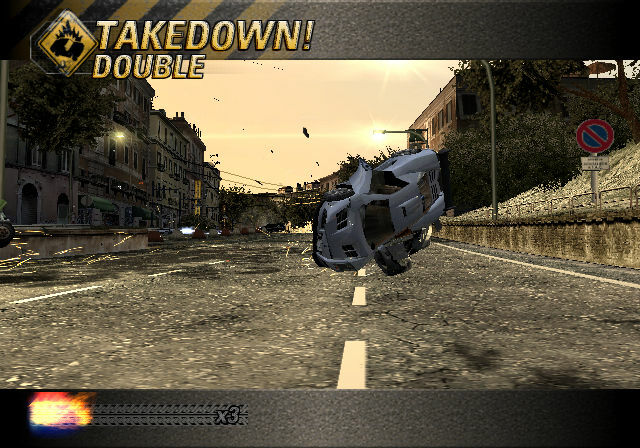 I also love the takedown book where you have to do certain things to unlock a special car. 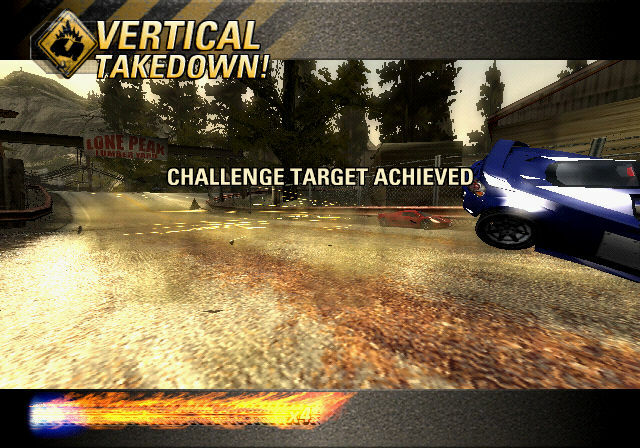 Cons: Not as many challenges as burnout 3 takedown. Also the shortcuts are sometimes hard to do without crashing. And I wish that'd take out the burning laps. 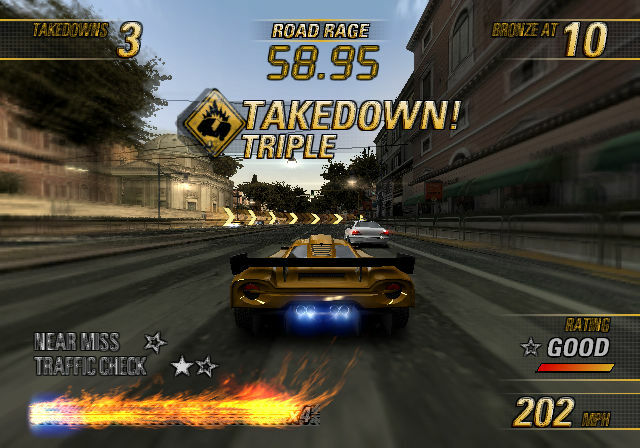 But its still a fun game and you'll love it if your into racing games and crashes. 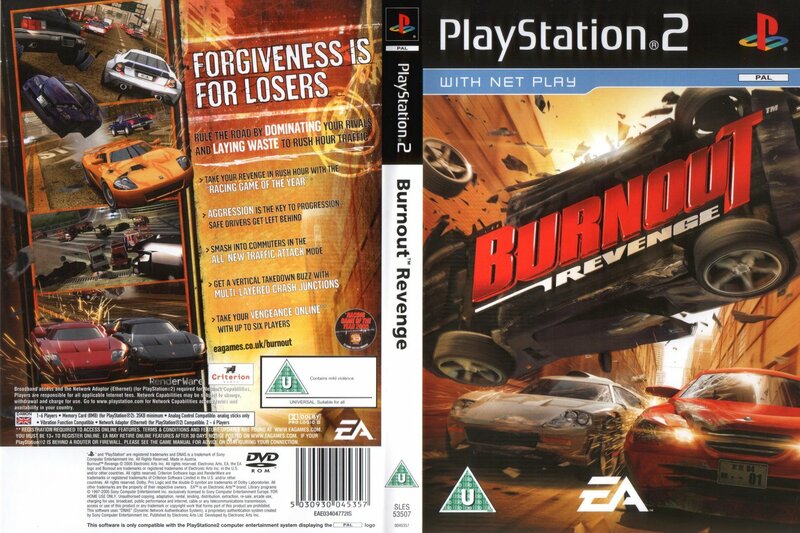 I suggest that this game may be the best of the Burnout series, perhaps not in this case, since the Latest Burnout recieved which was called "Burnout Paradise".This game includes a better sense of speed, better physics in a more arcade'sh style, and a new feature so is to have revenge after a rival if the rival takes you down.As which is why the game is named "Burnout Revenge".It has a more variety of cars, tracks, explosives and a improvement of graphics.As is to say the game has flaws but rather not to mention it. I hope this has been a usefull review and I do believe you will enjoy this game.